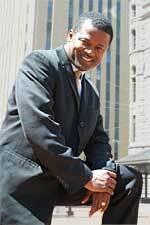 On a Tuesday afternoon, GM Maurice Ashley called me with some breaking news. 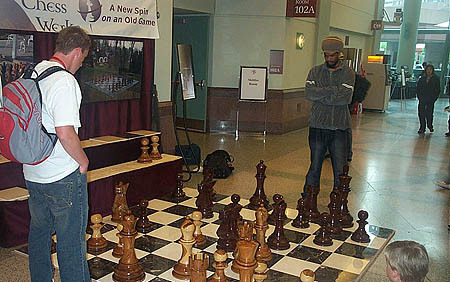 He told me not to post on The Chess Drum until the official press release was made public. However, he gave me a sneak preview. He started off talking about a big open tournament and then uttered, "… half-a-million dollars." I responded "whooooa" and immediately perked up. 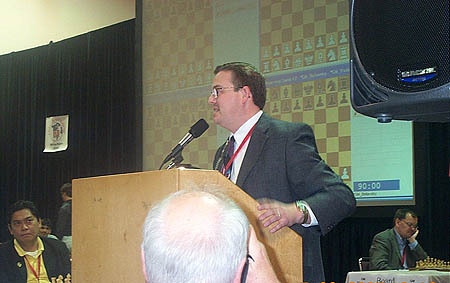 He mentioned that this tournament would change the landscape of chess. Ashley would trumpet this event as ground-breaking, but he wouldn't reveal details. He told me not to reveal this "secret" until the negotiations were complete, so I did a 10-day countdown to the day of the big announcement. On September 17th, Ashley sent the official press release which accented its importance: "There will never again be another first. This is the tournament that you will be telling your grandkids about!" So it was on! Immediately a firestorm of discussion followed… both with antagonists and advocates. 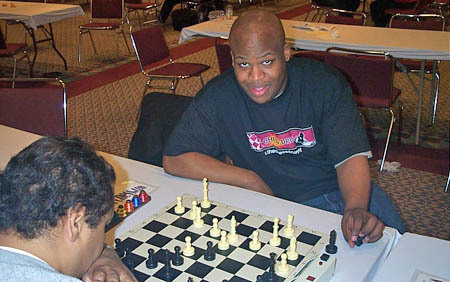 There was even one chess player who went on an online crusade to discourage people from attending the tournament. Others were discussing the entry fee which stood at $345. To provide incentive, Ashley gave all types of discount incentives as an encouragement to play. 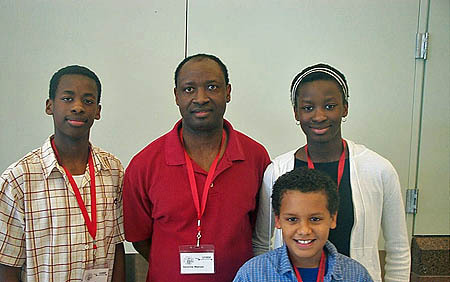 GM Maurice Ashley was the principal organizer of the historic HB Global Chess Challenge. Photo by Wallace Group. 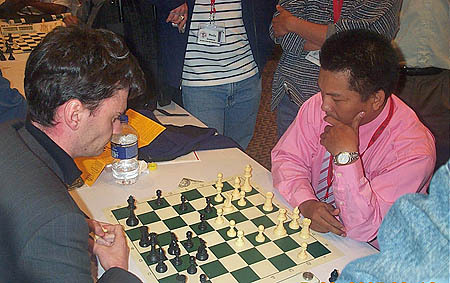 "An event like the HB Global Chess Challenge has been the dream of players for years, a tournament that will offer very substantial cash prizes and be 'fan friendly' for both the professional and amateur." 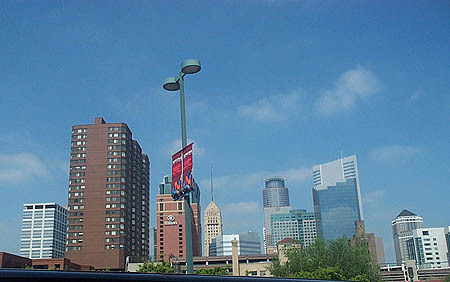 Minneapolis was an interesting place to have the tournament. 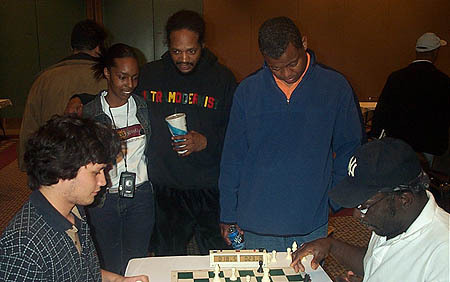 It is not known as a chess city, but Ashley had developed a relationship with the chess community from previous visits. 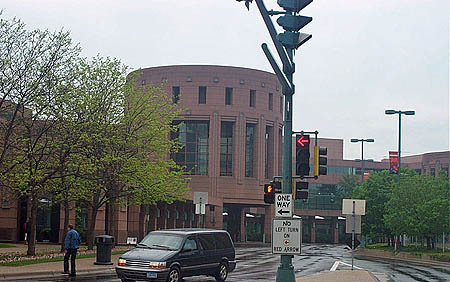 Minneapolis is known as a clean city with its network of skyway tunnels. This system becomes important since the city is beset with bone-chilling, frigid temperatures in the winter. 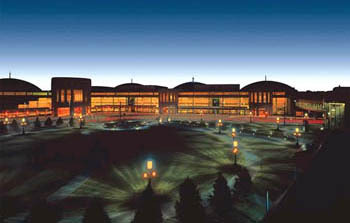 The city is very clean and the tournament venue was spacious. 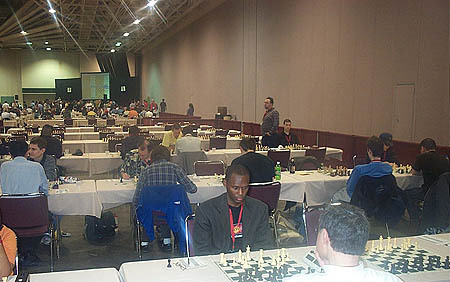 The tournament hall was a chess pavilion with boards stretching as far as one could see. 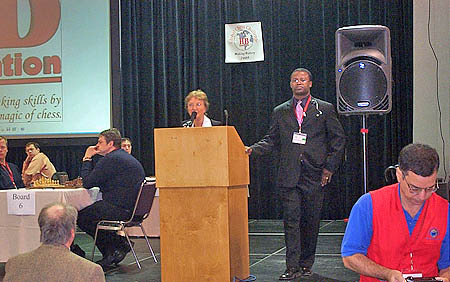 I missed the better part of the opening ceremony due to my late arrival in Minneapolis, but the tournament newsletter stated that an armored car entered the tournament hall with the blessing of Brian Molohon of the HB Foundation and Minnesota State Auditor Pat Anderson. 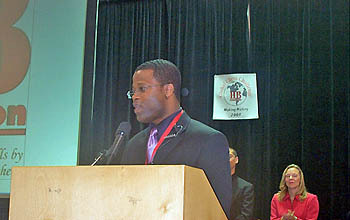 Ashley took the stage and stated that the tournament's fruition was part of a longheld dream come true. Of course it will stand as a historic event for a number of reasons… prize fund, strength of players and… a wedding proposal! 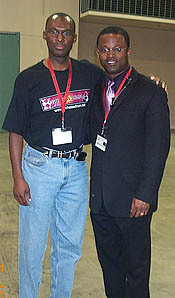 Toward the end of the opening ceremonies Damon Garrett told Maurice Ashley that it was urgent that he had a chance to speak. 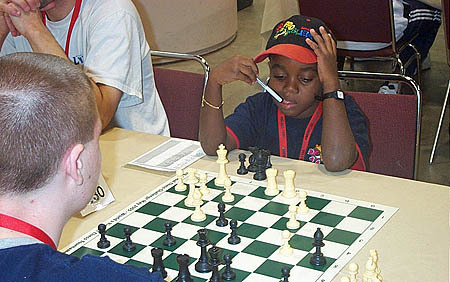 The New Jersey native runs an organization called "Chess for Life!" 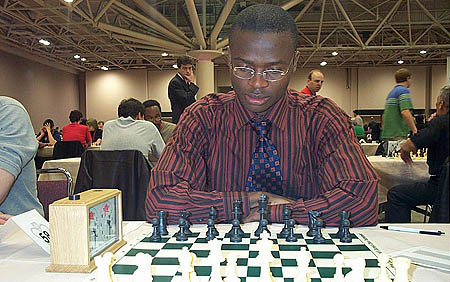 and he certainly made sure that chess will remain a part of his family's historical trivia. After being given the floor in front of more 1000 witnesses, Damon directed a message to his girlfriend Alexandra followed by a question… "I applaud you. Will you be my wife?" Alexandra immediately agreed and a thunderous applause followed. With the attractive couple now the center of attention, Mulohon exclaimed, "Wow. What a way to start a tournament!" Read the full story here. 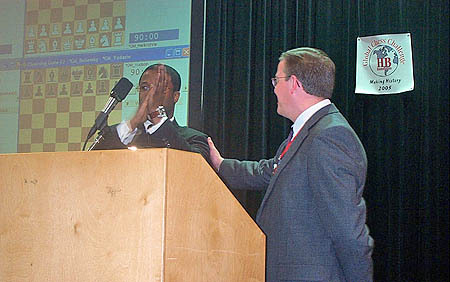 Alexandra agreed to tie the knot after Damon's marriage proposal in front of nearly 1700 chess players. Photo by Daaim Shabazz. 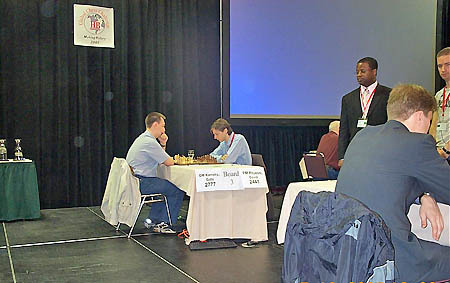 One of the interesting things about a major chess tournament is that you get to see some of the players you've only read about in the chess media. 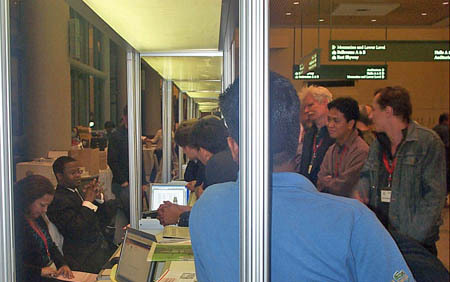 You also get a chance to make and remake acquaintances, but one of the major complaints heard around the tournament hall was the ban on talking in the tournament hall. 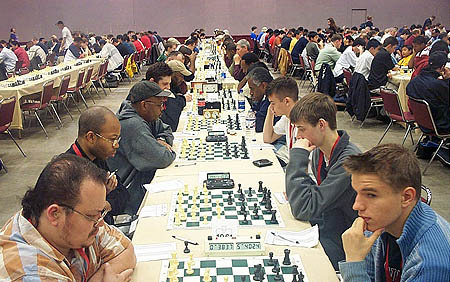 The tournament policies stated, "The will be a rule of Silence in the playing hall." 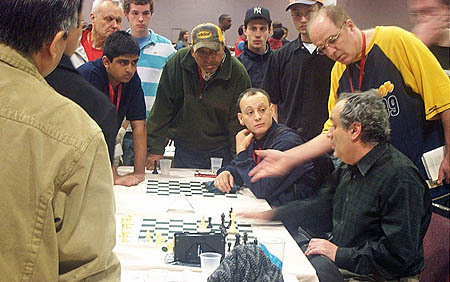 Tournament Directors would go around warning players not to talk. 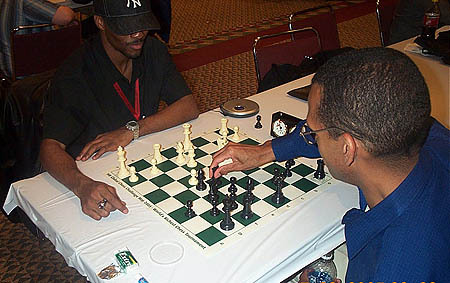 This became problematic and players often skirted the rule. I was told that one player was given a time penalty for his violation. 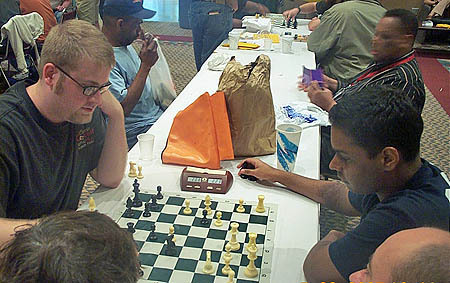 There were many side activities at the tournament including live commentary by GMs Ashley and Gregory Kaidanov, who interestingly enough was not playing. 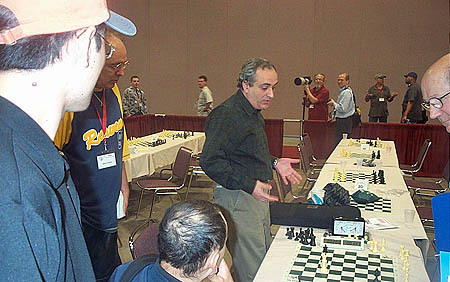 There was also an exhibition blitz match between U.S. 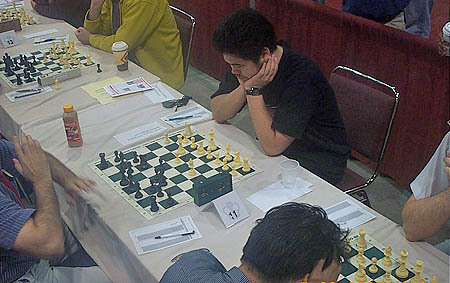 Chess Champion 17-year old GM Hikaru Nakamura and World Junior Champion GM Pentala Harikrishna. 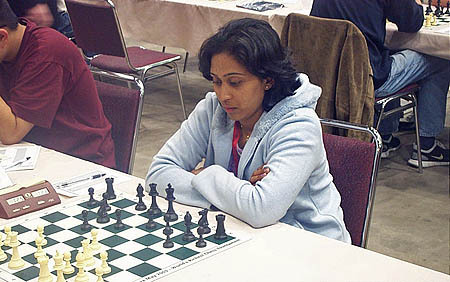 Nakamura's stepfather Sunil Weeramantry told me about the match the previous day and of course I had planned to attend. As it turned out, I missed the event because it was held between rounds and I had left the tournament site to grab dinner. Lawyer Times, who had watched the event amidst a large audience, told me that the two-game, seven-minute match was "amazing stuff." 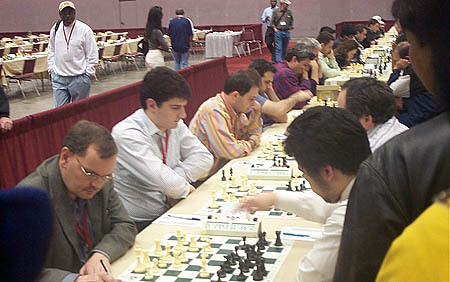 Each player won with white and I was told Nakamura had played 1.e4 e5 2.Qh5!? 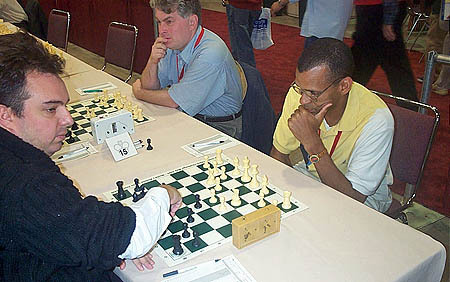 in the first game. 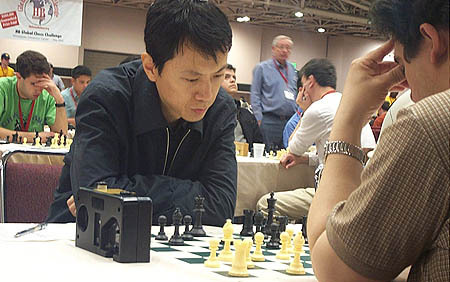 Sure enough… and the game was fairly equal throughout, but Nakamura broke through. 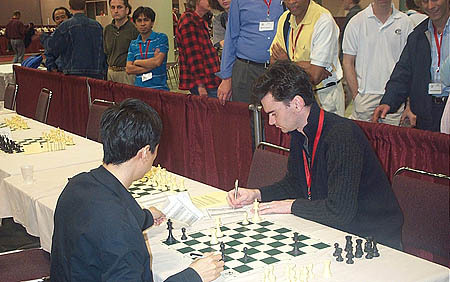 Someone joked to me later that this may now be called the "anti-Indian" Opening since Nakamura played it also against Indian GM Krishnan Sasikiran (albeit a loss). 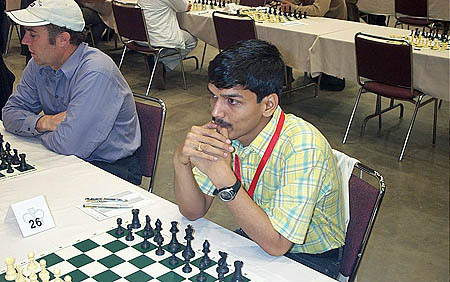 Harikrishna outplayed Nakamura in the second game in an English. I got there just as Ashley's closing comments were being made. I was very disappointed that I missed the spectacle. 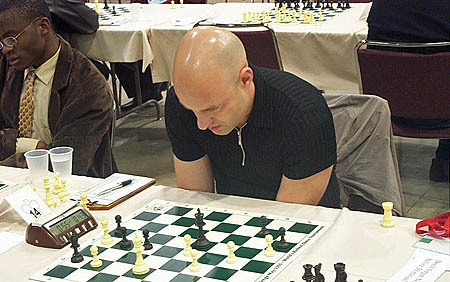 GM Igor Glek (Germany) vs. 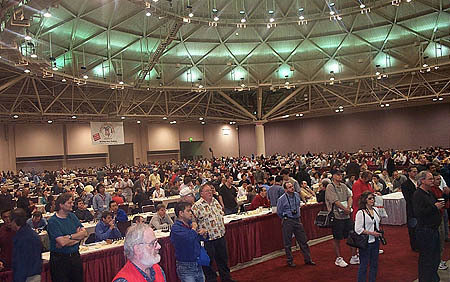 The tournament hall was huge and an estimated 1250 boards were set up for battles. This was a welcome feature because many players forget their sets or have some weird set or board they would like to use. This worked out very well. 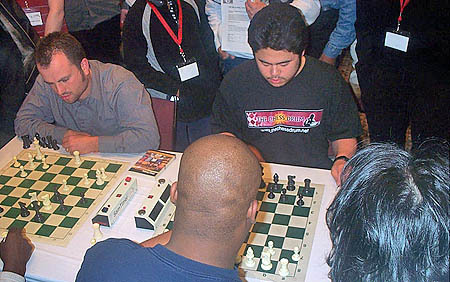 Brian Mulohon even made some of these sets complimentary after the tournament. 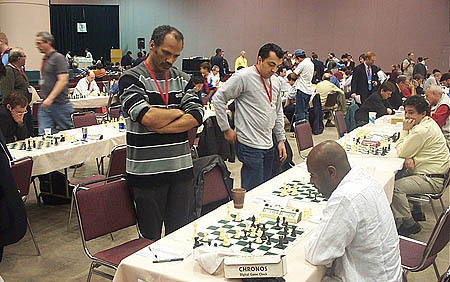 However, he created a stampede as chessplayers bolted over to the table and started grabbing at the sets and boards like starved people getting rations after three weeks of not eating! 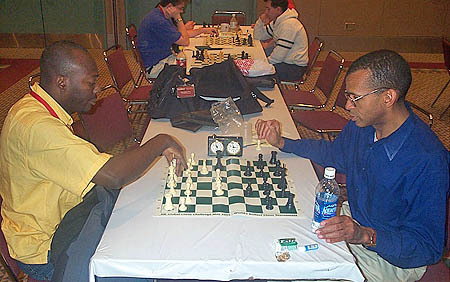 Nevertheless, the sets provided a sense of class, consistency and contributed to the rounds starting on time. 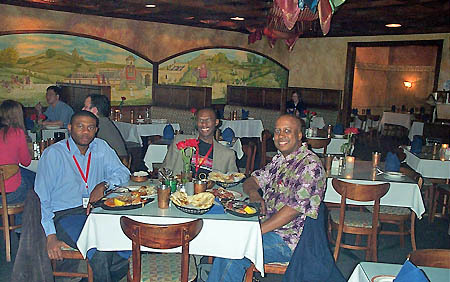 One of the other things that made the HB Global interesting was the festive environment which seemed to encouraged social interaction (despite the no-talk rule). There were the usual champions of faraway lands hoping to win part of the big prize fund. Each player had a different story to tell about their journey and I was able to meet Jorge Renteriá from Columbia who agreed to tell me his story. After the interview, he told me so many interesting things about his small city of Chocó, an Afr0-Columbian enclave meaning "many rivers." 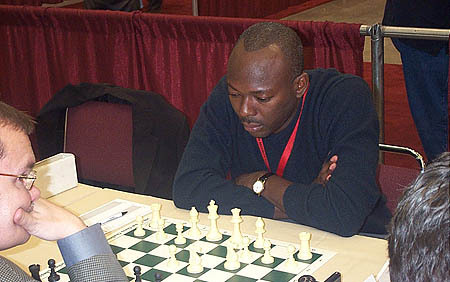 He spoke proudly of his fellow Columbian players including IM Miguel Mosquera, an Afro-Columbian who he mentions will become a Grandmaster. 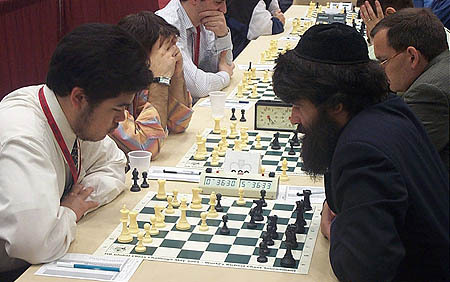 Of course, there was exciting chess. 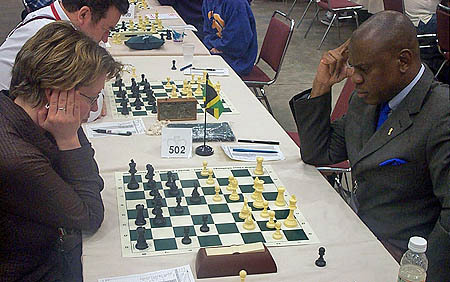 GM Alexander Beliavsky was perhaps the most impressive. As the senior player in the tournament, he was able to show good form and stave off the onslaught from young, hungry lions. GM Gata Kamsky was also in good form as he entered his first major international tournament (since retirement) and tied for joint 2nd. 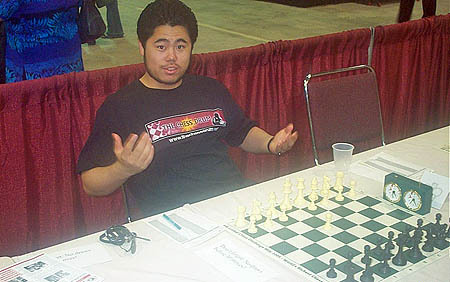 Of course, all eyes were on Nakamura who has really created a buzz with his exciting style of play. 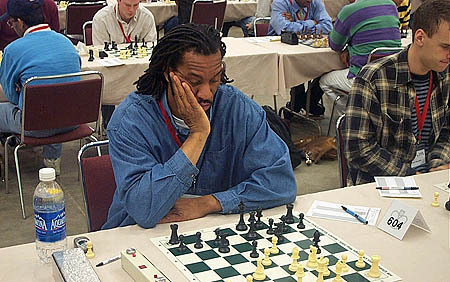 Not only did he play 1.e4 e5 2.Qh5 against Harikrishna, but also played it against GM Nikolai Mitkov in the 8th round (drawing after getting an edge). HB Global winner GM Zviad Izoria, an unheralded player from the Republic of Georgia, won the tournament upsetting the top seed GM Ilya Smirin and beating Beliavsky in a hard-fought game. 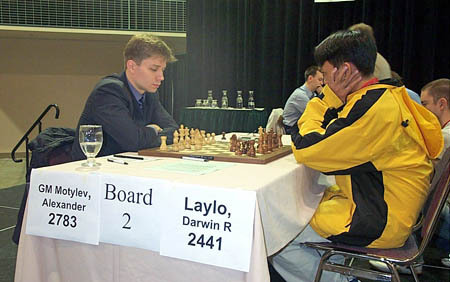 One story creating a buzz was Filipino Daniel Laylo's second round victory over GM Alexander Motylev of Russia. 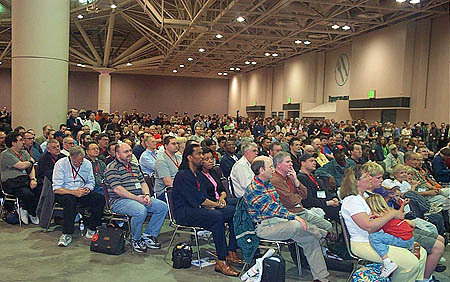 There were no new sensations in the crowd, but some well-known GMs dotted the HB Global landscape. 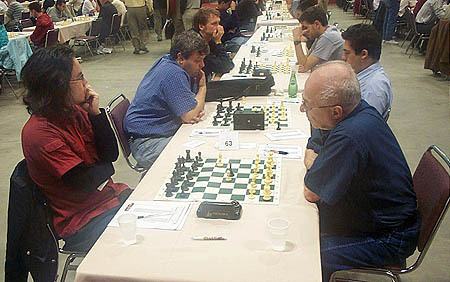 GM Loek van Wely was there with his wife Marion Adriaans, but both almost forfeited in round three because they thought the start time was an hour later. Despite coming 40 minutes late, van Wely was still able to beat IM Li Wenliang and Adriaans was able to draw with me in a wild Benko! 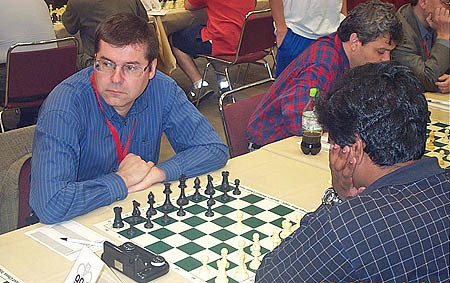 GM Alex Moiseenko of the Ukraine made the trip as well, but was upset by NM Alan Stein in the third round and could not catch up to the field. University of Texas-Dallas brought a contingent and most of the players scored a solid 6-3: IM Rade Milavonovic (coach), IM Amon Simutowe, IM Megash Panchanathan, FM Daniel Fernandez. This score made Milavonovic $7000 richer! Michal Kujovic and IM Peter Vavrak, both UTD students from Slovakia, scored 5-4. One of the most interesting aspects of the tournament was the efficiency in which it was run. 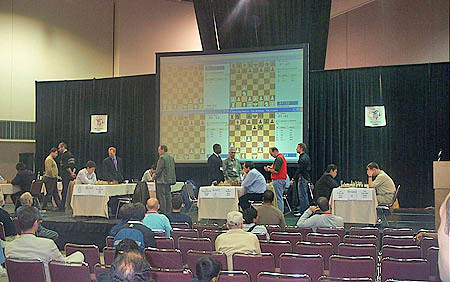 Rounds started promptly and the mood of the players was generally positive. 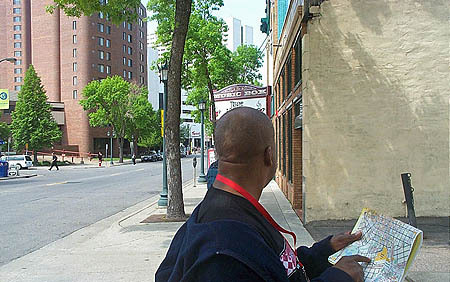 It certainly helps when you are in a great Midwest city and plenty of nice restaurants are within walking distance. I tried some excellent Indian, Palestinian and Thai food in the area, but once after finishing a 5-hour game, I went to the snack bar in need of some rejuvenation. I asked for two orange juices which were about six ounces each. "Seven dollars," the attendant said. "Seven dollars!!?" I exclaimed. 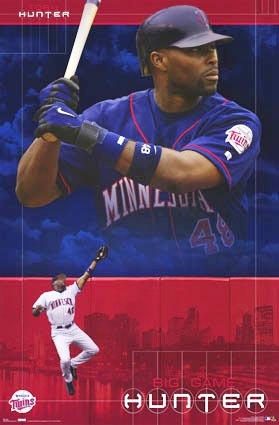 Not even Minnesota Twins homerun-stealing center fielder Torii Hunter would commit this type of robbery. "Give me one," I replied. I still gawked at paying three bucks for an orange juice… and it wasn't even a Naked or Odwalla juice! If I had one personal critique, it would be the press room. 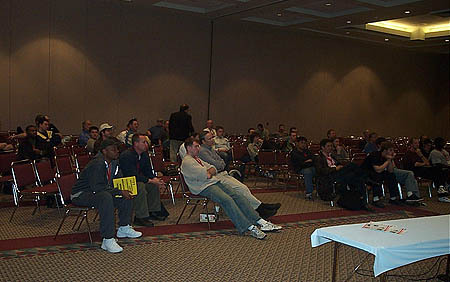 Tucked away on the second floor, this room had maybe three or four connections which was clearly not enough to cover a tournament of this magnitude and importance. The desk space was inadequate and it was hard to set up a comfortable arrangement. There were big complaints about the online tournament coverage. 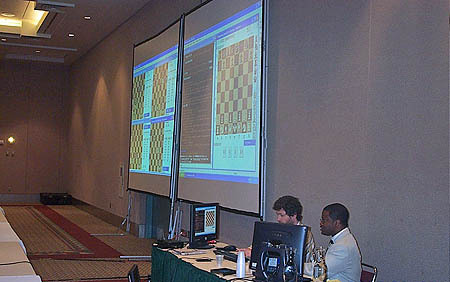 The Internet Chess Club/Chess.FM carried the games live, but apart from these sites, there was not much in the way of journalistic commentary from websites. 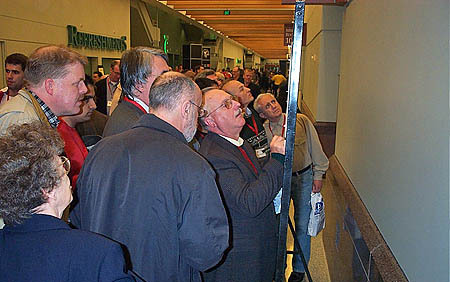 In addition, I had not seen the hundreds of photos taken by Dan Zimmerman, the photographer covering the event. 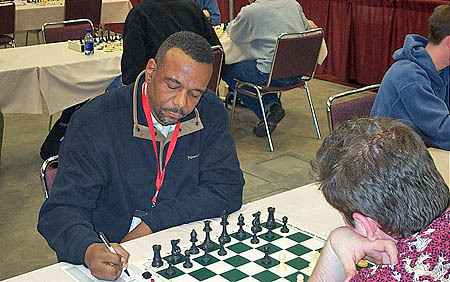 Unfortunately, I was unable to give day-by-day coverage because I was playing in the tournament, taking pictures and conducting other business. "We are most grateful however, to the foundation without whom this would never have happened. 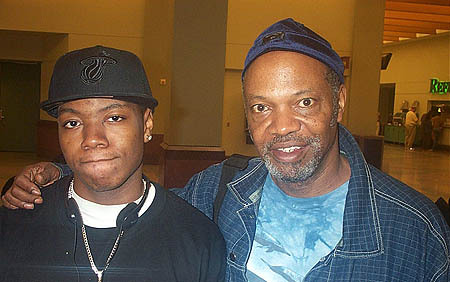 It was a very big risk on their part to put down a guaranteed prize fund of $500,000… unheard of." All-and-all, the tournament was a rousing success. In the first instance of holding such a tournament, there will be glitches and unforeseen problems. 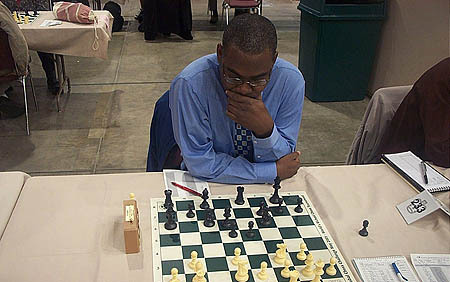 However, GM Maurice Ashley handled all the inquiries with the attention and class exemplary of a true chess ambassador. This was despite everyone competing for his attention… requesting pictures, autographs and interviews. HB Global Director Brian Molohon was also very professional and had a terrific (almost cherubic) approach to resolving all issues at hand. It was really a pleasant sight. I also missed the Closing Ceremonies, but for those who doubted that the prizes would not be paid (one person in particular)… they were paid. 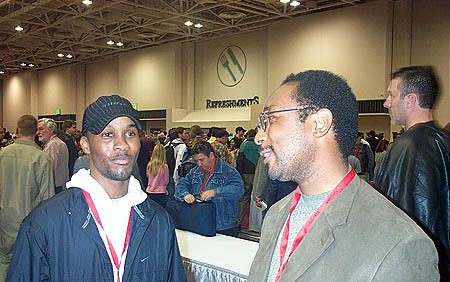 Interviewing Ashley the next morning, he described the reaction from Grandmasters as a "love fest" and the tentative word is that the tournament will be held again. 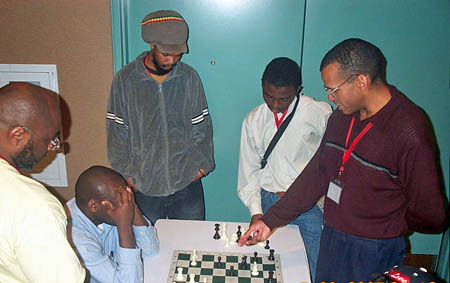 Most of those who attended were effusive in praise and we hope that there will be another HB Global Chess Challenge. 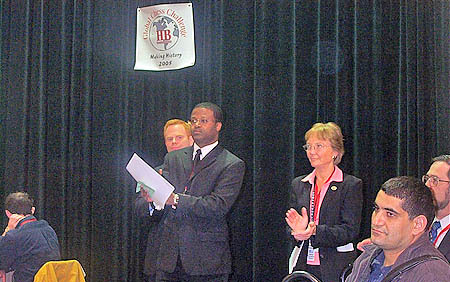 Thanks to GM Ashley... thanks to Mr. Molohon and the HB Foundation… thanks for the vision and execution! Thanks! Thanks! Thanks! 2005 HB Global CC: 21-year-old Zviad Izoria wins in thrilling finale! 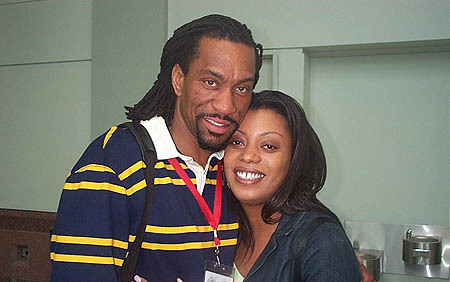 Copyright © 2005, Daaim Shabazz. All rights reserved.